Mitron Movie 2018 is a Bollywood Hindi comedy-drama film. The Movie is inspired by Telugu film Pelli Choopulu. 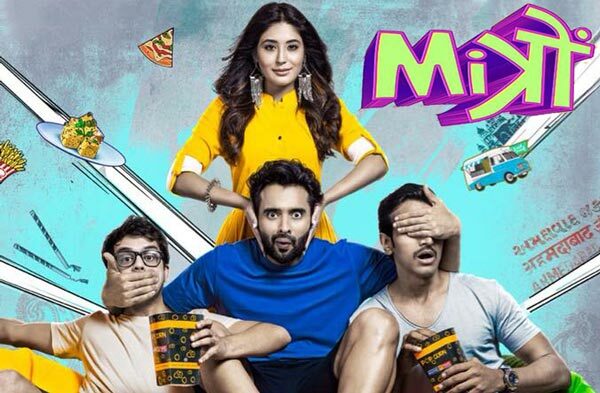 The Starcast of this new film is Jackky Bhagnani, Kritika Kamra, Pratik Gandhi, Neeraj Sood and Shivam Parekh. The Director of this film is Nitin Kakkar. Production Company is Abundantia Entertainment, also the Movie release date is 14th September 2018. The Story and Screenplay writer is Sharib Hashmi. Producer is Vikram Malhotra. 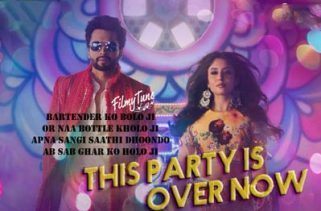 Yo Yo Honey Singh, Tanishk Bagchi, Vaayu, Sameer Uddin, Lijo George, Dj Chetas, Sharib and Toshi Sabri has composed the Music. 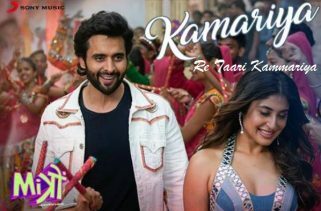 Hommie Dilliwala, Tanishk Bagchi, Kumaar, Kalim Shaikh, Akshay Verma and Vayu are the Lyricist. 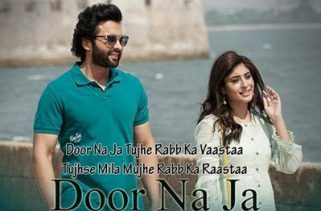 Singers are Yo Yo Honey Singh, Jubin Nautiyal, Atif Aslam, Darshan Raval, Sonu Nigam, Raja Hasan, Nikhita Gandhi, Bappi Lahiri, Sameer Uddin and Abhishek Nailwal. 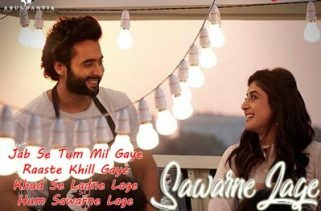 The Music is originally belongs to Sony Music India VEVO.